Catalogue > Cities: maps and sights of cities and villages > 6. 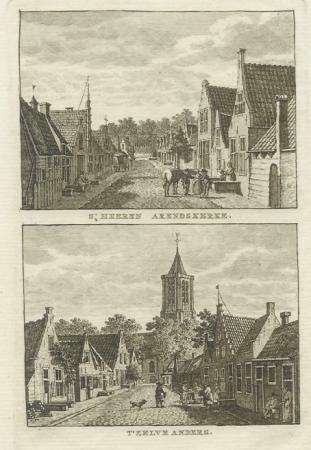 Zeeland > HEER ARENDSKERKE 'S-. "S'HEEREN ARENDSKERKE. / T'ZELVE ANDERS.